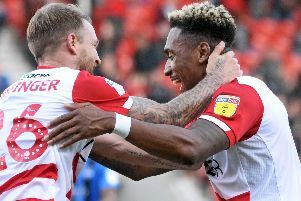 Accrington Stanley’s desperation for a result could play into Doncaster Rovers’ hands on Tuesday night. 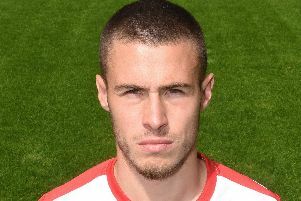 Tommy Rowe says it is important Doncaster Rovers get back to what has brought them recent success and go all guns blazing from the start against Accrington Stanley tonight. 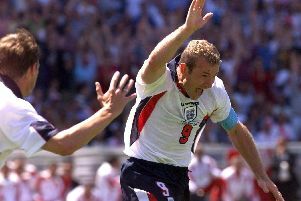 Alan Shearer’s rejection of Manchester United on two occasions are well-known tales – but may have come close to signing for Sheffield Wednesday too. 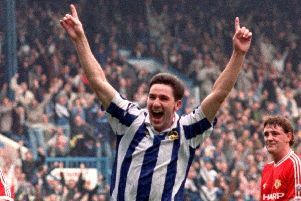 A Sheffield Wednesday legend, a £4million bid and a club that would go on to dominate the 90s in English football. 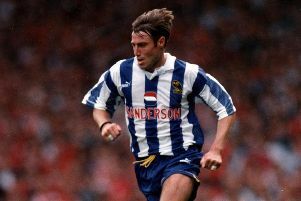 Paul Warhurst earned cult status during his time at Sheffield Wednesday for switching positions from centre half to striker. 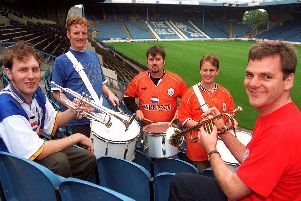 The Sheffield Wednesday Kop Band has been the subject of a love-them-or-loathe-them relationship with their fellow supporters for the majority of the past 25 years. 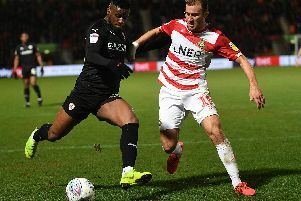 His performances since his return to the side have only improved and Doncaster Rovers skipper Tommy Rowe insists the best is yet to come. 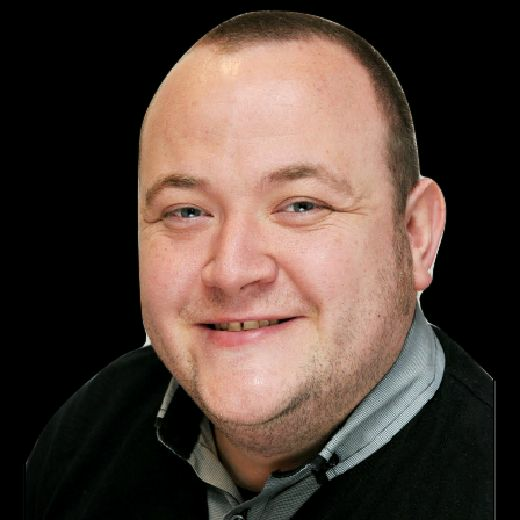 His phenomenal popularity handed him a headline slot but David Allen was determined to show he could deliver a performance to back it up. 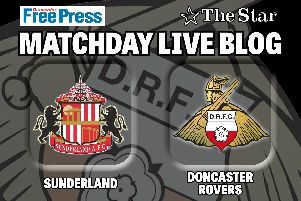 Doncaster Rovers are on the hunt for a fifth consecutive win but automatic promotion chasing Sunderland stand in their way – and you can follow their fortunes live. 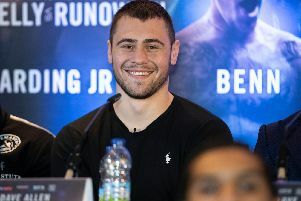 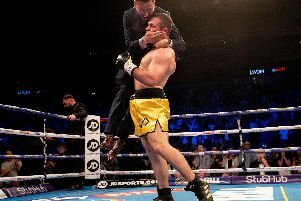 Former middleweight champion Darren Barker may not be in David Allen’s corner this weekend but it will be his gameplan the White Rhino is implementing. 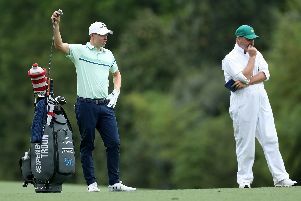 It will be a day that Matt Fitzpatrick will rue for some time to come – largely down to the response he delivered over the three rounds to follow. 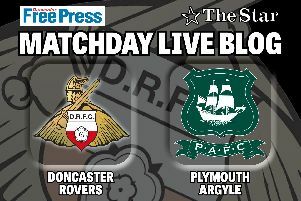 Doncaster Rovers are on the hunt for a fourth successive win and another major strike in the battle for the top six as they welcome Plymouth Argyle – and you can follow it all live. 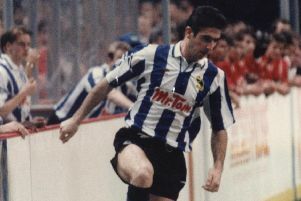 Sheffield Wednesday’s close encounter with Eric Cantona has gone down in club history as arguably its biggest ‘what if’ moment. 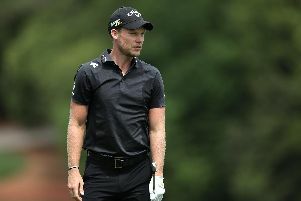 A harsh late turnaround saw former champion Danny Willett miss the cut at The Masters for the third consecutive year. Steve Bruce’s message is simple when it comes to the play-off aspirations of Sheffield Wednesday – you never know. 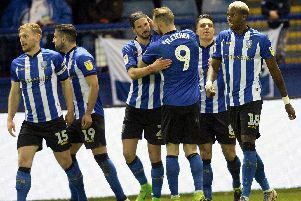 When it comes to the mantra of it's not over until it's over, Sheffield Wednesday are certainly sticking by it. 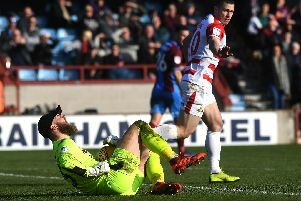 It has been said that at this stage of the season performances do not matter, it is only results that do. 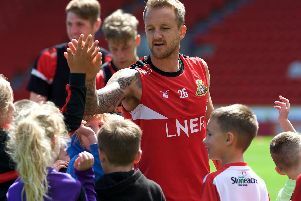 Doncaster Rovers have beaten competition from the other 71 clubs in the EFL to be named Family Club of the Year. 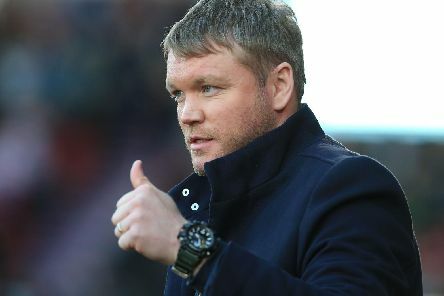 Doncaster Rovers may have taken another major step towards securing a top six finish in League One but Grant McCann expects the battle for the play-offs to go down to the wire.